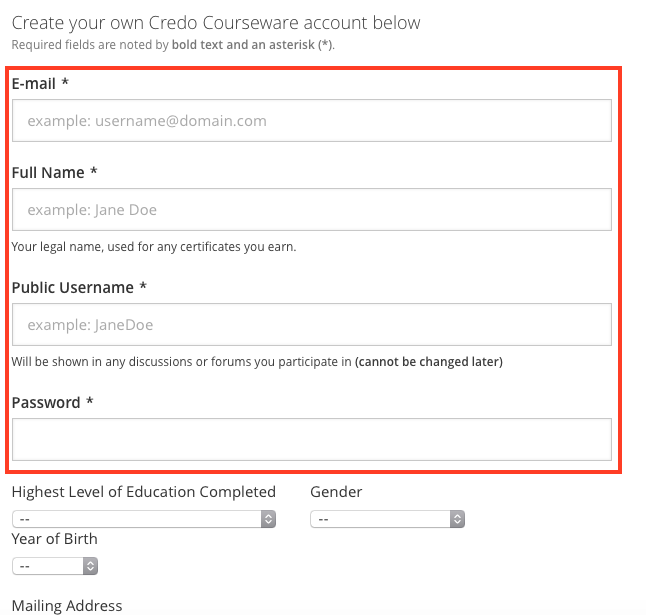 FAQ: How do I Use an Enrollment Link? You can self-enroll in a course by clicking on the enrollment link. You will need to create an account. 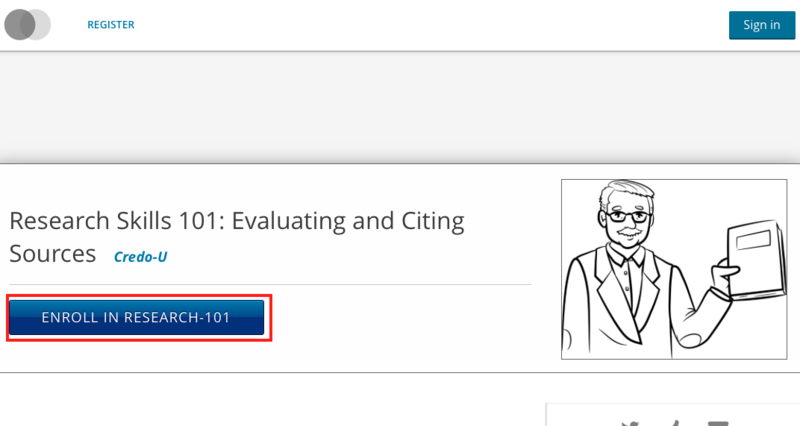 Step 1: After you click on the enrollment link, you will see the course and need to click on the "Enroll" button. Step 2: You will be prompted to create your own account. Only the fields noted with an asterisk are required. Step 3: You will then see a "Thanks for registering" message informing you that an activation email was sent to you and you will need to activate your account. You can then click on "View Course" to see the lessons. Step 4: You will automatically receive an activation email when you register your account. You need to click the activation link to have your accounts fully set up. Step 5: Once you activate your account, you will see a green confirmation message. 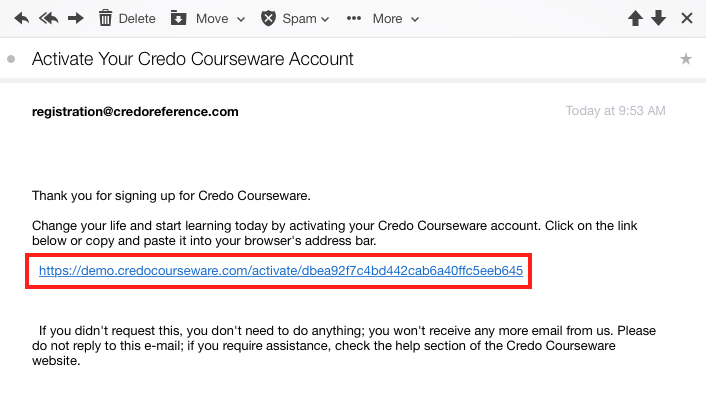 From then on, you can always go straight to your dashboard and just log in with this account you created for any course on the Credo courseware platform.